This exceptional reverse-side design is the work of celebrated sculptor Wojciech Pietranik, whose depiction of a lone kangaroo bounding across the desert against a setting sun quickly became an iconic Australian design, and is one that truly captures the spirit of the country. 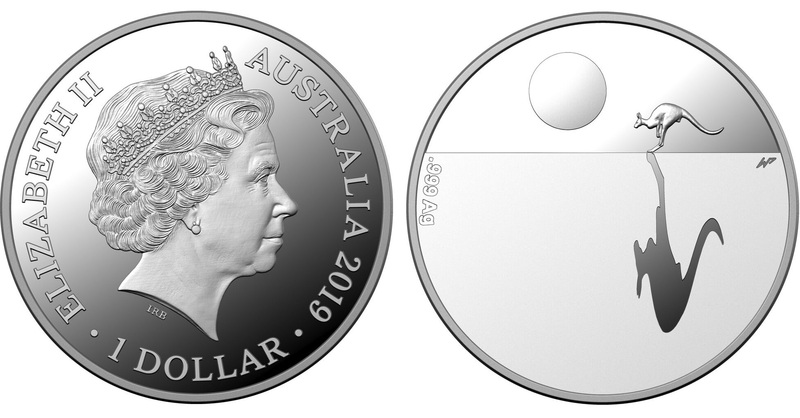 Aside from becoming one of the Mint’s most iconic coins, they also became one of the most sought-after Australian coin releases that generated great interest in the numismatic community, from both Australian and international collectors. 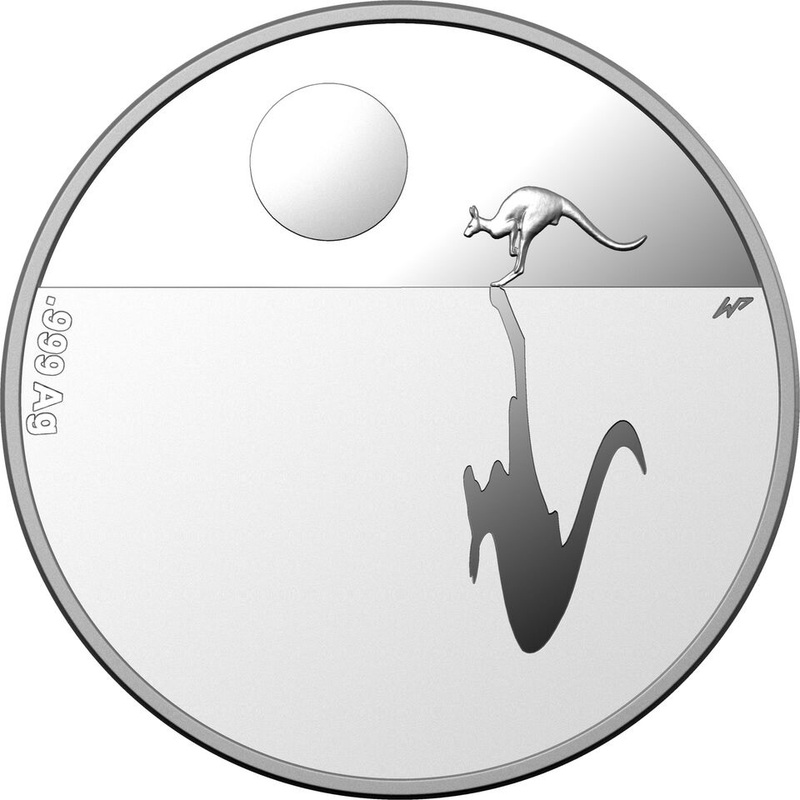 The Kangaroo at Sunset series heads off into the sunset for the final time in 99.9 percent silver, with a limited mintage of 2,500. 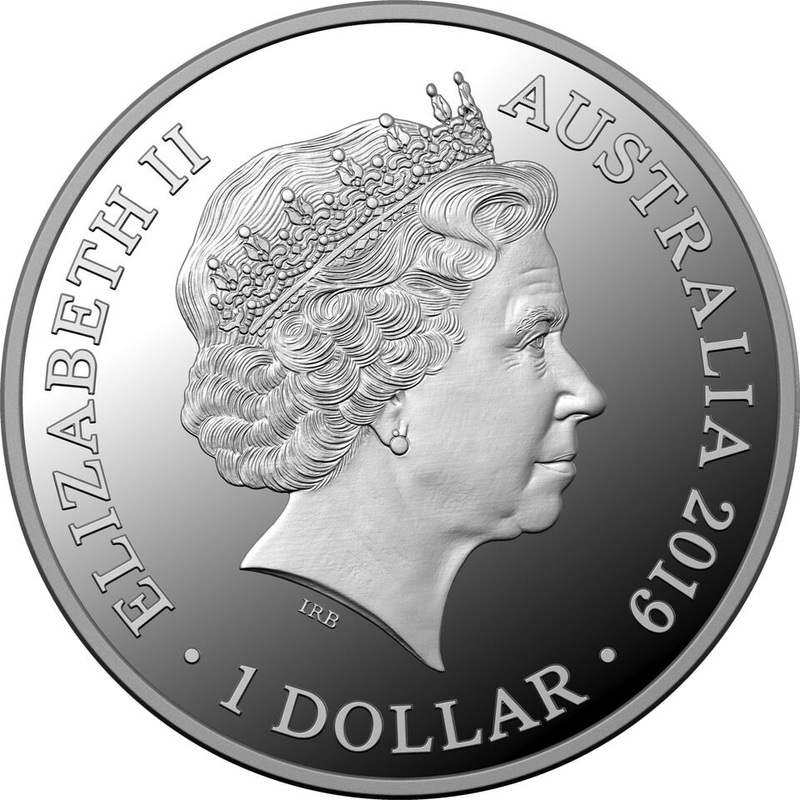 Struck to the Mint’s high-quality Proof standard, the obverse will also feature, for the last time, the effigy of Her Majesty Queen Elizabeth II by Ian Rank-Broadley. A new portrait of the Queen will be introduced later in 2019. The specifications of this new coin are reminiscent of the one-fifth-ounce gold bullion pieces which are 6.22 grams and possess a diameter of 21.69 millimetres. Despite the conclusion of the Kangaroo at Sunset series, the Royal Australian Mint will soon announce details for exciting plans that include a new series to be launched in its place next year. 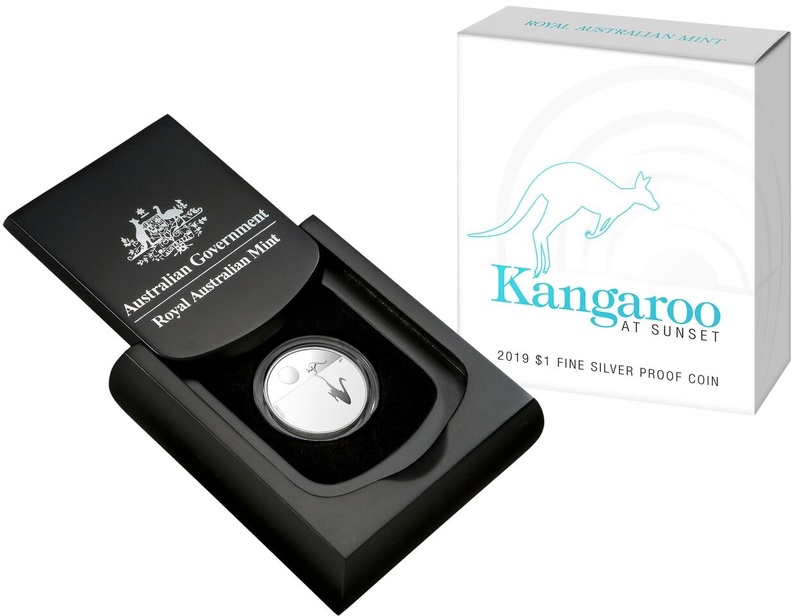 The 2019 Kangaroo at Sunset $1 fine silver Proof coin is available now at the Royal Australian Mint’s online store, and collectors in Australia can call 1300-652-020. International inquiries can also contact a local distributor.